Ward brings a wealth of experience in all aspects of road infrastructure construction, from main highways to council roads, car parks and sub divisions requiring flexible or rigid pavements. 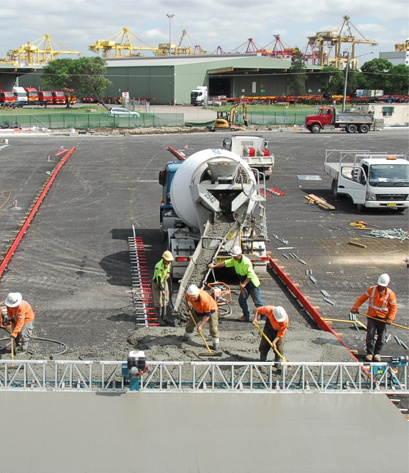 We are a NSW RMS prequalified road contractor at level R4. 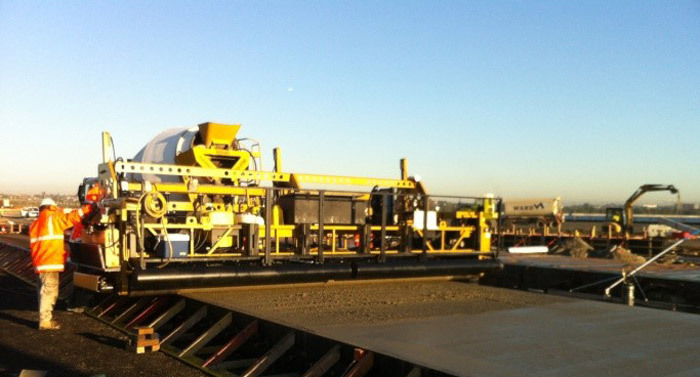 Ward also has considerable experience in completing high-strength airport pavements and installation of stabilised pavements utilising our latest GPS-equipped plant. 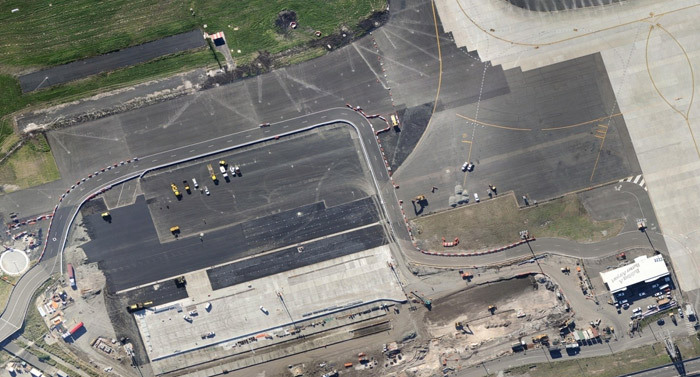 We are also experienced in the construction of pavements in heavily-trafficked areas.